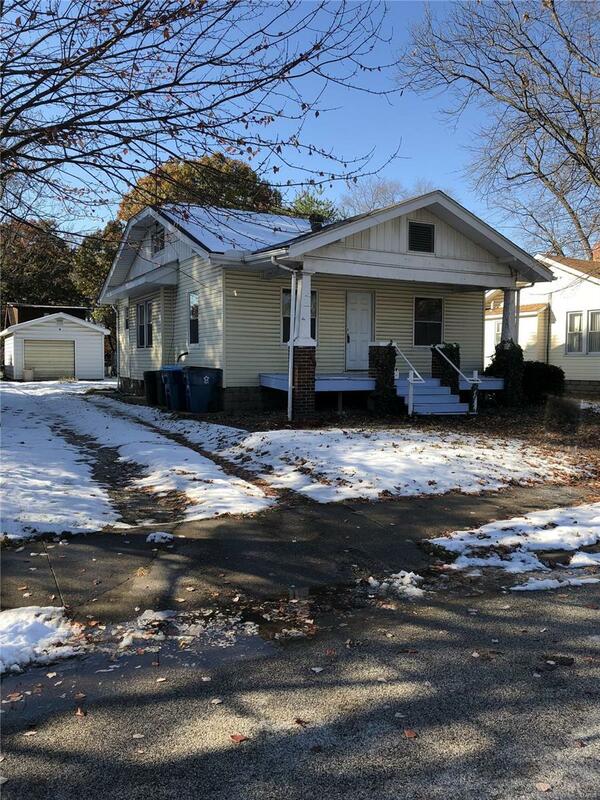 A nice 2 bedroom 1 bath home in a desirable Roxana School District. Upstairs loft is a bonus room with hardwood floors. Full size basement with lots of space and storage. A large detached garage with a big backyard. New roof in 2013 and new water heater in 2015.